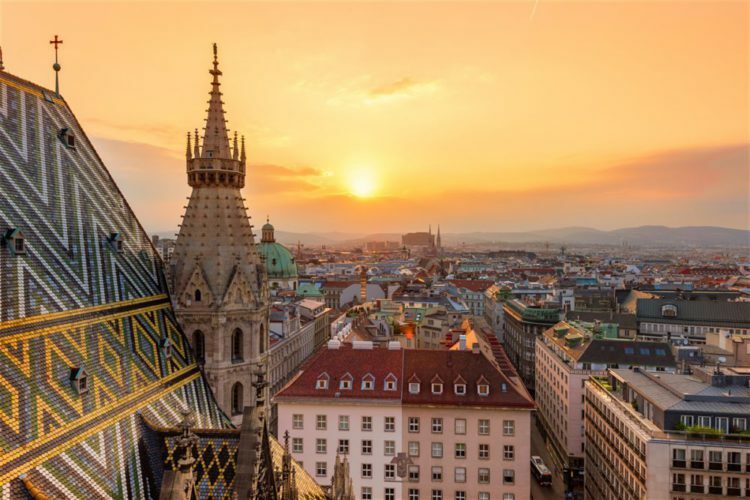 From 25-29 July 2023 Vienna will host the 10th World Congress for Psychotherapy at the Sigmund Freud Private University. The event will be returning to its inaugural host in 1996 for its tenth anniversary after having visited Durban, Moscow and Paris among other cities. 4,000 scientists and researchers will meet to discuss all the latest findings in the field of psychotherapy at a series of 500 lectures, seminars and workshops. 200 scientific posters will give an insight into the latest advances in the use of psychotherapy to treat psychiatric disorders. For the first time, the Vienna event will feature “Freudian walks”, during which participants will discuss the latest scientific breakthroughs.